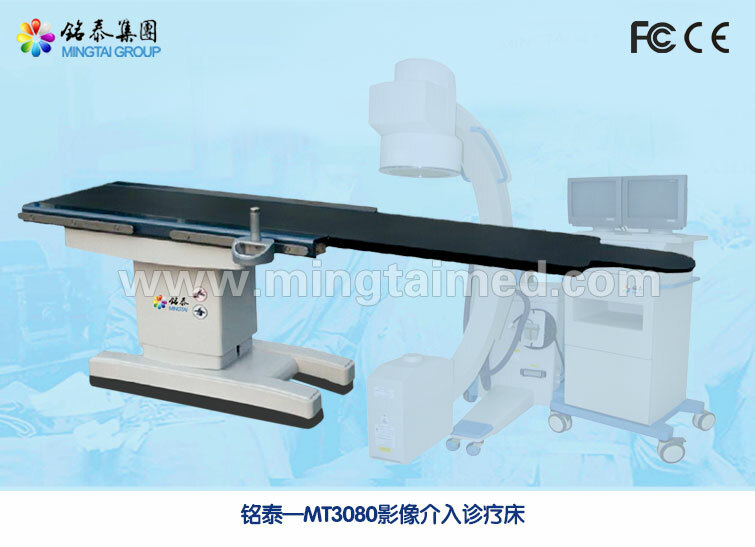 Mingtai MT3080 carbon fiber Electric Operating Table use advanced electromechanical transmission technology, fully imported carbon fiber table board, with height adjustment, vertical translation and horizontal translation function, supporting GE, Siemens and other brand mobile medium and small C arm, designed for patient`s heart, peripheral blood vessels, nerve vessels, interventional radiography and DSA. Looking for ideal Electric Surgery Operating Table Manufacturer & supplier ? We have a wide selection at great prices to help you get creative. All the Comprehensive Operation Table are quality guaranteed. 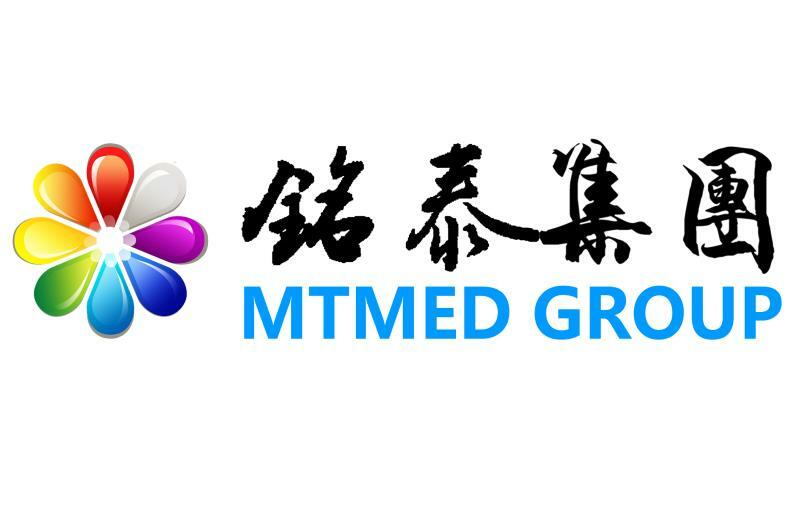 We are China Origin Factory of Operating Table Definition. If you have any question, please feel free to contact us.